Robotics engineering has taken a long path ahead in 2018 and although the year has not ended, there have been exciting instances of what the future possibilities of robotics may look like. 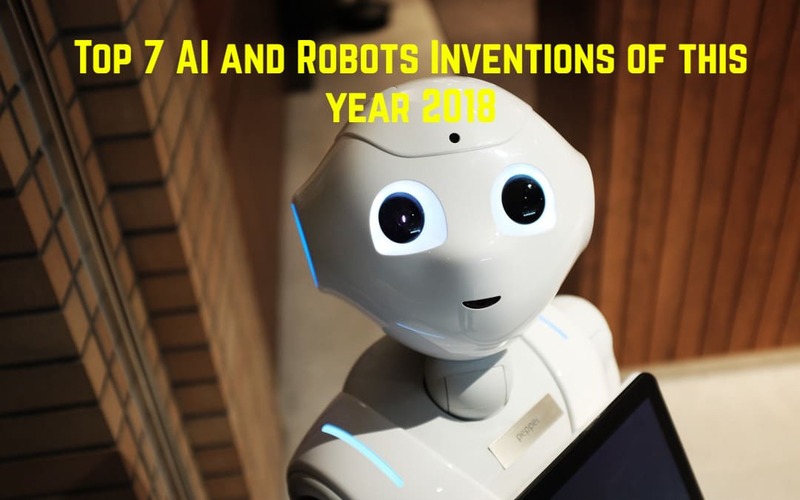 The most influential robotic inventions that have been unveiled this year prove to have a potential to change the way mankind transacts, shops or goes about the daily chores. Here are the most enthralling Robotic Inventions of 2018 that can help put together a picture of where the future of the industry lies. Although Sophia the humanoid has been the talk amongst robotic circles, and there have been iterations in previous years, it was at the 2018 CES that Sophia made it to the news. Sophia is the brainchild of Hong Kong’s Hanson Robotics and is one of the most impressive displays of empathetic artificial intelligence and smart technology. Read More: Is Sony’s Venom bad? Early reactions are in!